Converse chuck taylor all star ..
Hi lovelies! 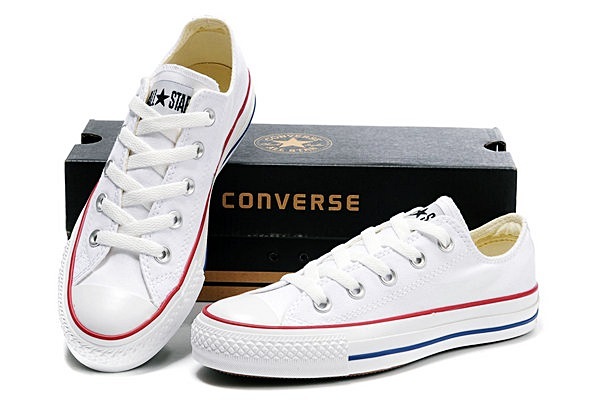 These Converse Chuck Taylor® ‘Shoreline’ Sneakers are so perfect for summer and the best part about these shoes is that they go with absolutely everything. Pair them up with a maxi dress, pants or shorts –they are the perfect way to add colour and style to a casual look. I always refer to them as “sneakers” in quotes because they are structurally more ballet-flat than athletic-shoe. I think sometimes sneakers are a little misjudged. We seem to have this idea in our head that they’re perhaps un-femenine or too chunky and I just have to disagree. The rubber sole offers sufficient support for walking but is ill-suited for wall scaling and building hopping. Aside from being fairly comfortable, these shoes are slip-on (the laces are decorative) and have an elastic pull tab at the heel for ease of wearing. Comfort is key at the end of the day and shoes are no exception to the rule. Converse especially are so lightweight and slim line it’s like a glove for your little tootsies and with a huge array of colours and styles there really is something for everyone.